We specialize in trouble calls. Whether you are in need of a minor repair or an entire system upgrade, we are here for you, day or night. With over 20 years experience, we guarantee you Professional, On-Time Service at an affordable price. 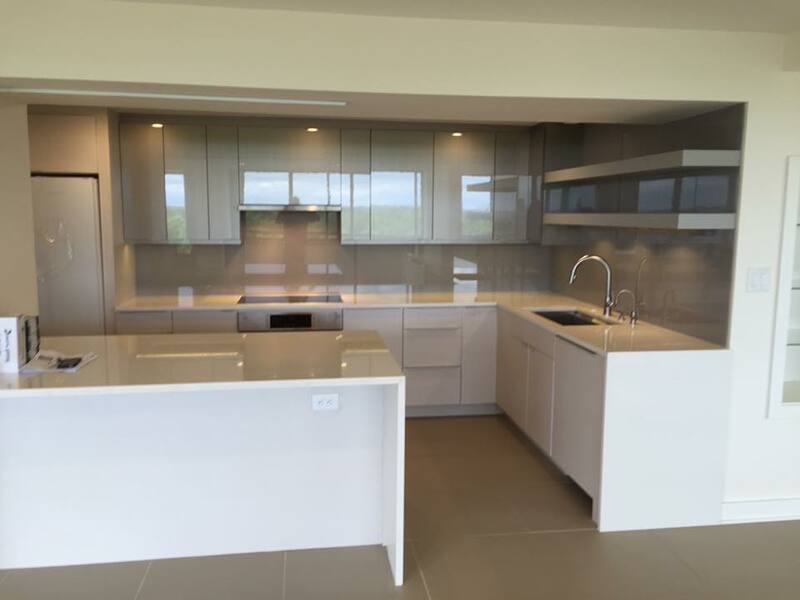 Our electricians are experienced, highly trained professionals ready to help you! Plug stop working? Switch stop switching? Breaker Tripping? We service everything from switch and outlet repair to complete electrical system upgrades. Rest assured your repair is just a phone call away. We stand behind our work with a 100% Satisfaction Guarantee! Electronics and appliances are susceptible to the damaging effects of surges. A surge is a high voltage electrical event that travels through your AC power, telephone and cable lines. Your electrical panel is the single most important component of your home's electrical system. But many times it's overlooked and forgotten about until there's a problem. Your electrical panel is the engine that drives the electronics in your home. Experiencing tripping breakers, blowing fuses, buzzing sounds or burning smells coming from your electrical panel? 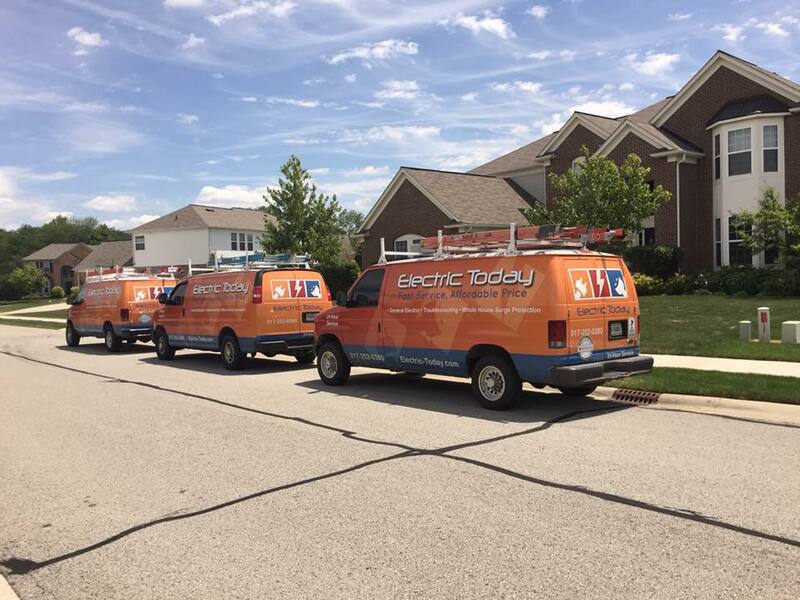 Our electricians are experienced, highly trained professionals ready to help! You never have to wonder if you have experts performing your electric services. The dangerous nature of electricity means that no emergency should be left until business hours. Our team is available to help-no matter the time of day. Electric Today Proudly Supports Our Men and Women In Uniform. 5% Police, Firefighter, Military, Teacher and Senior Citizens Discount Toward Any Electrical Work. Apply online below or give us a call today! *Subject to credit approval. Ask for details. At Electric Today, our number one goal is customer satisfaction. We believe you shouldn’t have to trade quality for affordability. 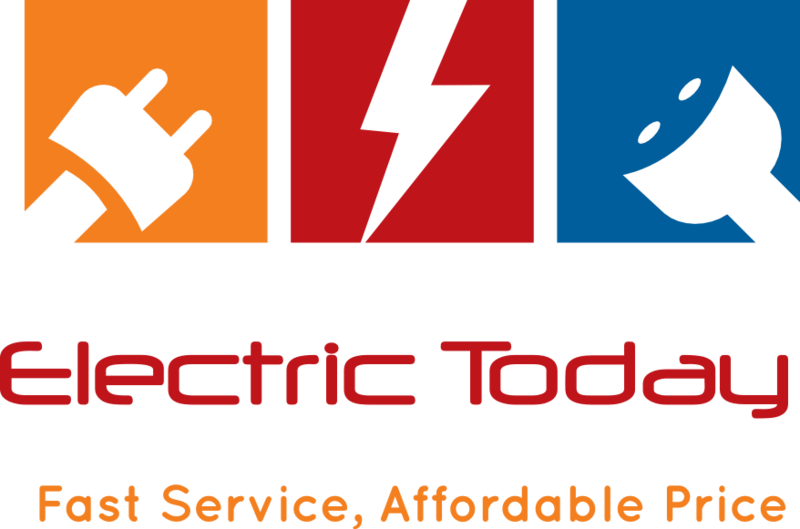 No matter what your electrical need, we are here for you, with affordable, same day service. When you are resetting circuit breakers or changing fuses too often. When you turn on your air conditioner and the lights dim in the room. When your lights flicker or go on and off. When you can smell electricity burning. When you have six electronic devices going into one outlet in back of your electronics center. When you have receptacle outlets overburdened by multi-plug strips. When a three-prong plug needs a two-prong adapter. 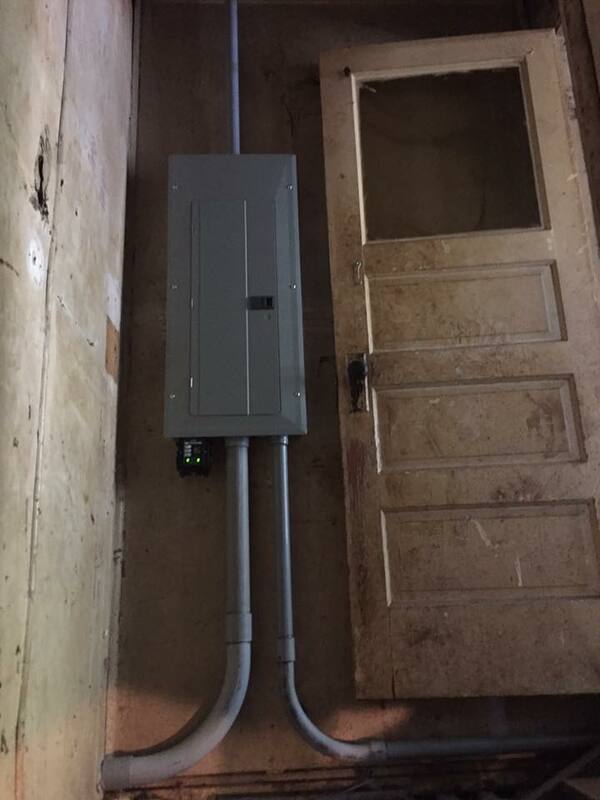 Should I attempt electrical work on my own? Doing electrical work yourself is dangerous and could result in costly repairs as well as making more problems within your home’s system. There is a reason why it takes so much training to become an electrician. Do not make a mistake by taking electricity lightly, even the smallest job could be a safety hazard. Why take a chance. Get a professional to do this work. What is the difference between a breaker panel and my old fuse panel? Both devices, either breaker or fuse, are designed to trip (turn off) in the event of an electrical overload, i.e. 20amps of electrical load on a 15amp circuit would cause a trip. The only difference is that a breaker is mechanical and may be reset, whereas, a fuse is one time only and must be replaced. Please Note: Modern breakers are much more efficient and offer greater levels of protection. Electric Today, your full service electrician, 24/7! 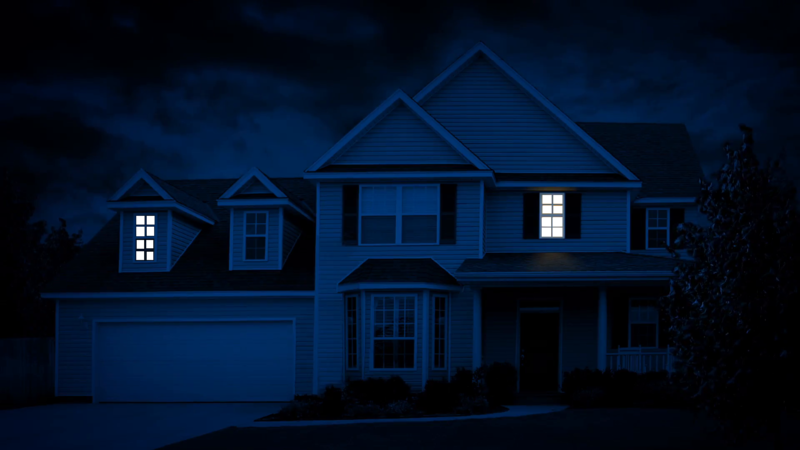 Whether you are in need of a minor repair or an entire system upgrade, we are here for you, day or night. Fill out the form below to schedule an appointment and one of our staff members will contact you to confirm the date and time prior to your scheduled service.